We long for connections in the midst of disconnected lives-connections to ourselves, to others, to the world we live in. Most of all we yearn to connect with the sacred. 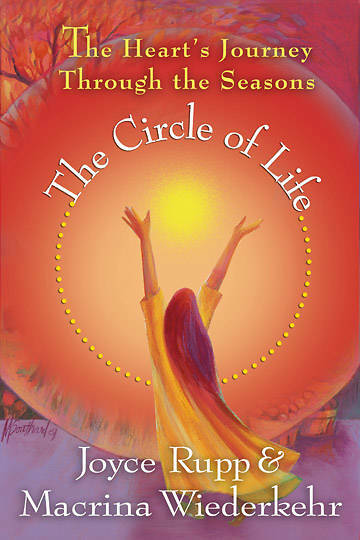 In The Circle of Life Joyce Rupp and Macrina Wiederkehr invite us to listen carefully and closely to the wisdom of each season. Using reflections, poems, prayers, and meditations, they explore the relationship between the seasons of the earth and the seasons of our lives. The Circle of Life encourages readers to connect their experience of the unfolding seasons with inner spiritual growth and movement, and to know that the presence of God is within and around us all.